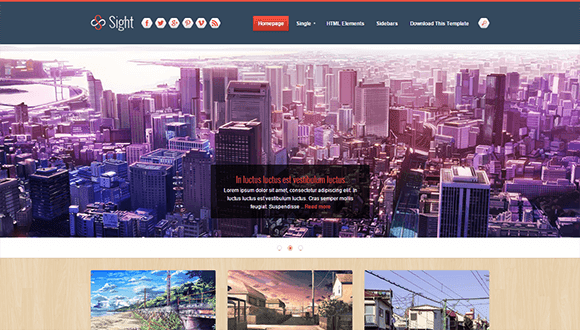 Sight Blogger Template is a Magazine style, premium and professional blogger template. Sight is a clean, soft, smooth and 100% fully responsive blogger template, which also offers elegant design and many other attractive features. Sight blogger template is perfect for blogs like gallery and magazines.